By the age of two, children are typically able to say a few hundred words. My son, Alexander, was able to understand almost everything in both languages – Greek and English – but he could say only six words. Our concerns grew as we watched younger kids overtake his speaking ability. 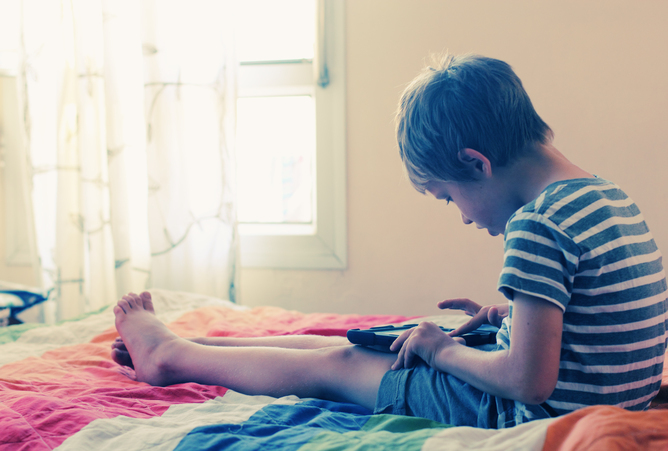 Like many parents, we questioned if we were doing something wrong (even experts can’t escape the fear and guilt that comes with being a parent). A number of enduring myths surround bilingualism, such as that it causes language delays and cognitive impairments. However, research shows that raising a child bilingually does not cause language learning difficulties. 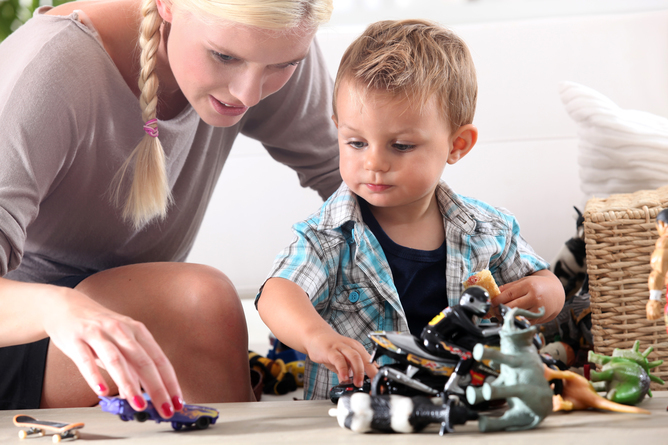 Any lag in language development is temporary, so parents shouldn’t worry! Not true. In fact there are numerous advantages, such as improved executive function (mental planning), metalinguistic awareness (the ability to think about language as abstract units), mental flexibility (processing information adaptively) and creative thinking. Bilingual children will generally meet developmental milestones within the normal range of language development, but may in some cases be towards the tail end (which was exactly the case with Alexander). This is a contentious issue, as there is considerable variability within bilingual children. Some children will not show any lag at all. 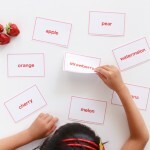 It has been suggested that a temporary lag may stem from having to accommodate two language systems within the same brain, but these children will catch up within a few months (note that this is not the same as a language delay). But more research is needed to understand the exact mechanisms that are responsible. False. Although there is some controversy concerning when the languages become separated. It was long thought that the two languages are fused at first and begin to separate when the child is around five. Recent evidence suggests that the languages may separate a lot earlier than was previously thought. For example, bilingual children as young as 10-15 months babble differently depending on who they are interacting with (for example, English babbling sounds to the mother, and French babbling sounds to the father). This suggests that babies are sensitive to who they are talking to from a very young age. This is probably a precursor of code-switching (when bilinguals use two languages within the same utterance). It is very important that both languages serve a functional purpose. Language is, after all, a tool for communication. If the child does not need to use the other language, they will probably stop using it. So, it is important to consistently place the child in situations that necessitate the use of both languages, and ideally with a variety of speakers. Doing so will develop robust speech categories in each language and ensure that they learn to process speech efficiently – which will aid both listening and talking. Many parents worry about the issue of balance, meaning whether a child knows both languages equally well. In the past, it was thought that in order to be truly bilingual you needed to have an equal command of both languages. I conducted a series of studies on very proficient bilinguals and observed time and again that even fluent bilinguals have a dominant language. So, there is little point stressing about a child not having a perfectly equal command of each language because the truth is almost no one does. Parents commonly become concerned when bilingual children mix their languages. Do not worry. This is a normal part of bilingual language development and not a sign of confusion. Even proficient bilinguals mix their languages. If you are concerned about your child’s language development, you should have your child assessed by a doctor and, if necessary, a speech-language pathologist. Bilingual children may present with language delays, just like any other children. If your child has a language delay, early intervention may be required to help them learn their languages. 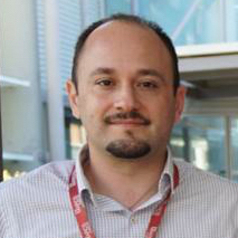 Mark Antoniou is an ARC Research Fellow (DECRA) at The MARCS Institute within Western Sydney University. Mark's expertise is in bilingualism, the interaction between language learning and cognitive abilities, and the effects of language use on the brain. Mark is currently researching how language training can be tailored to the needs of individual learners with the aim of maximising learning outcomes.